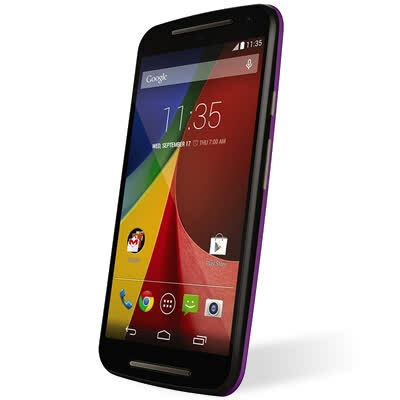 The Moto G 2014 is an updated version of the device that launched late last year, with a new display, 5-inches at 720p and an improved eight-megapixel camera. 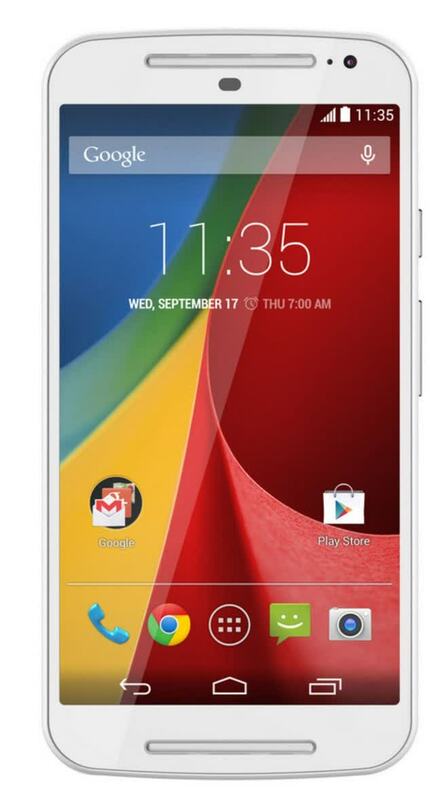 The SoC stays the same - a Qualcomm Snapdragon 400 with 1GB of RAM. 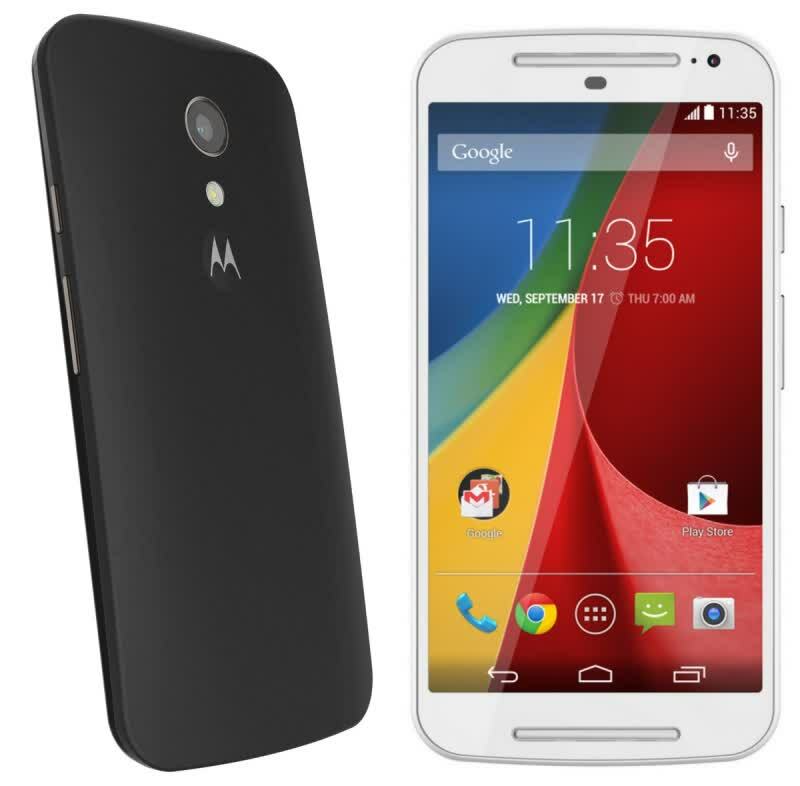 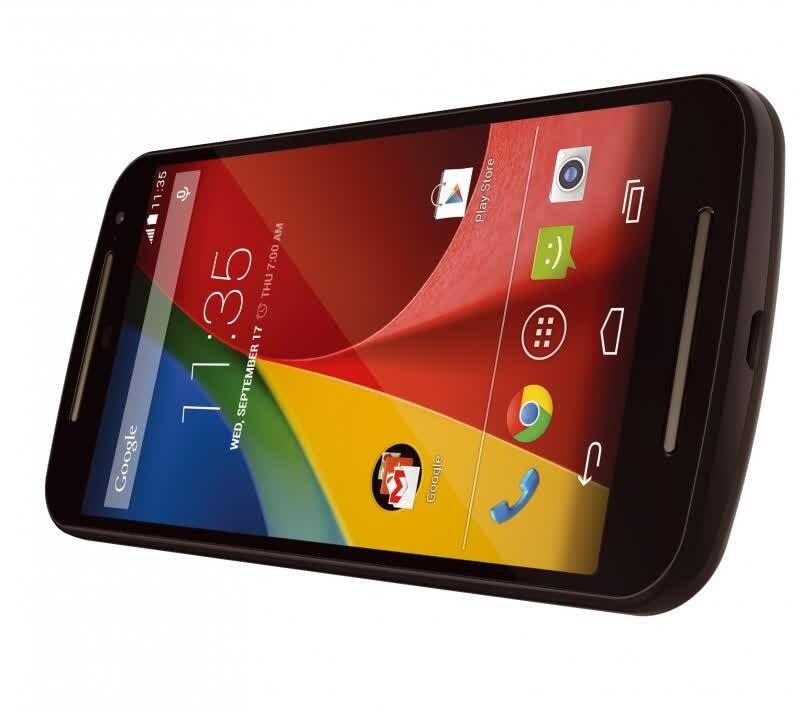 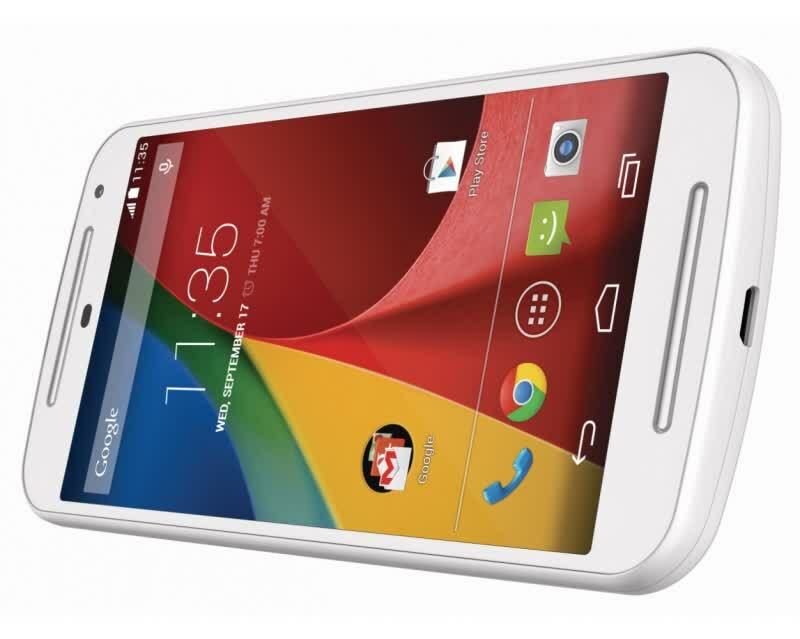 The new Moto G runs Android 4.4 KitKat and packs new features like microSD card support up to 32GB. 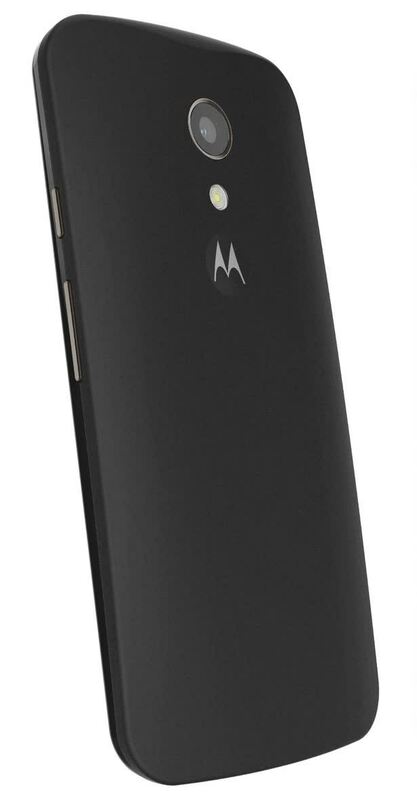 This is absolutely the best mid-range smartphone you can buy at a decidedly low-tier price.